29036 - Lovely waterfront home on common pond in Chapin. 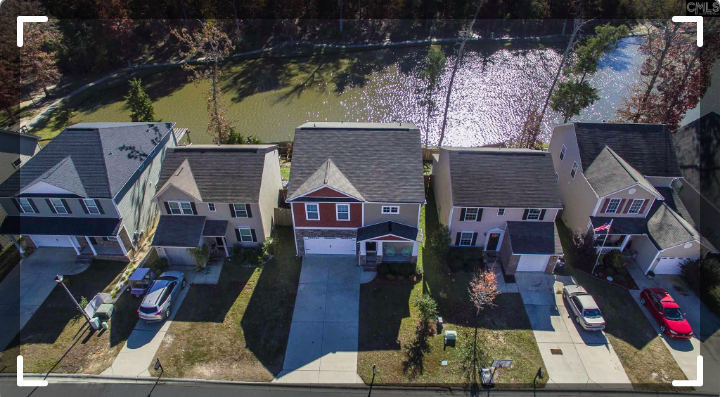 Neighborhood full of amenities including fishing dock, pool, playground, basketball court, and lake access around the corner on Eptings Camp. Walk to Melvin Park, Crooked Creek park, Chapin elementary and Chapin intermediate schools. This is the Bentgrass model from Great Southern Homes with lots of upgrades, incl smart home features and mp3 player with ceiling speakers. 4 bedrooms, loft, laundry, and 2 full baths upstairs. 5th br/office and full bath downstairs. Walk out to deck for gorgeous views of pond and nature. Small low maintenance lot with privacy fence overlooking stocked pond.